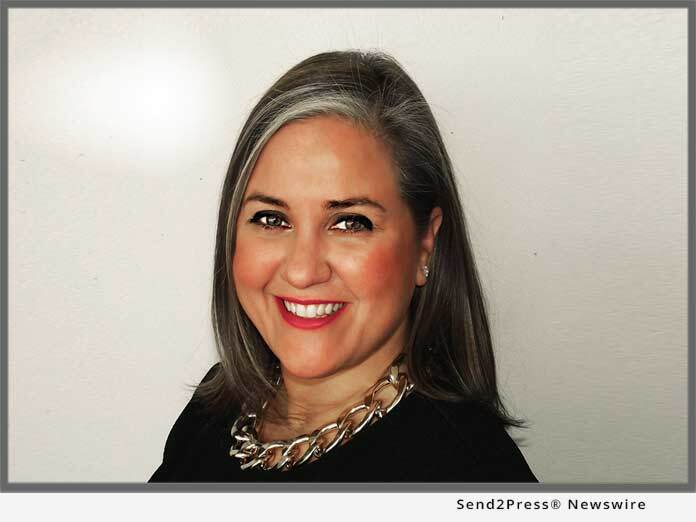 SUGAR LAND, Texas, Jul 16, 2018 (SEND2PRESS NEWSWIRE) — David Fleig, CEO of MorVest Capital, LLC, a financial services advisory firm specializing in mortgage banking liquidity and capital solutions, today announced its addition of Executive Vice President Ruth Lee. “Ruth is an amazing talent with deep mortgage industry knowledge, and we are truly excited to add her to our executive team,” said MorVest CEO David Fleig. “Many mortgage bankers have retained servicing as a hedge against the inevitable downturn in origination volume. As origination flags, making seasoned, prudent decisions to optimize those assets is critical. I wanted to work with a team of seasoned, creative thinkers, who understand both MSRs and mortgage banking,” said Ruth Lee. MorVest Capital is expanding its liquidity and MSR advisory services to fill the gap as mortgage bankers consider their next move in this new landscape. Finding liquidity is more nuanced than just selling off MSRs. With decades of balance sheet experience, MorVest offers multiple avenues to bolster liquidity and capital, from MSR financing to mezzanine capital placement. MorVest Capital is a financial services advisory firm specializing in liquidity and capital solutions for mortgage bankers, including MSR accumulation, valuation, finance and brokerage. Collaborating to open the first MSR financing facility since the meltdown, MorVest executives demonstrate keen awareness of unique market shifts and opportunities to turn good decisions into very profitable ones. MorVest Analytics, a division of MorVest Capital, is a premier MSR analytics and valuation service provider with dozens of bank and IMB clients ranging from small players new to the space to the some of the largest companies in the industry. For more information go to https://www.morvestcap.com – or email team@morvestcap.com.